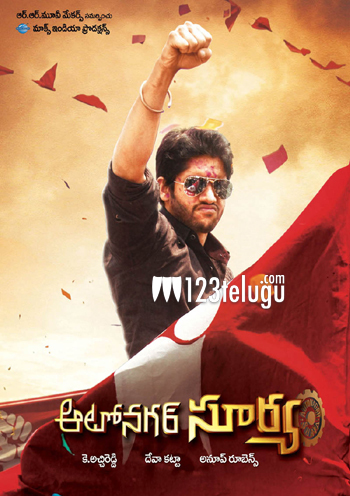 Naga Chaitanya and Samantha’s ‘Autonagar Surya’ is back in the news once again. This much hyped and much expected product was delayed due to financial issues. But now after several attempts everything looks for this action entertainer. Now the film has been cleared from all its financial problems and has been confirmed to hit the screens on the 27th of this month. A special platinum disc function will be held on the 25th of this month, and the film will got to the censors for its screening tomorrow.